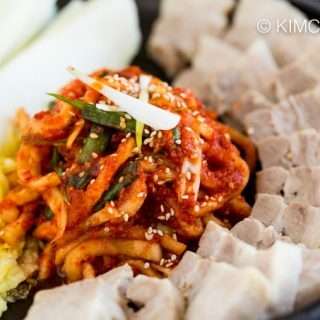 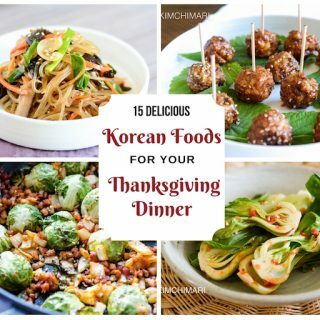 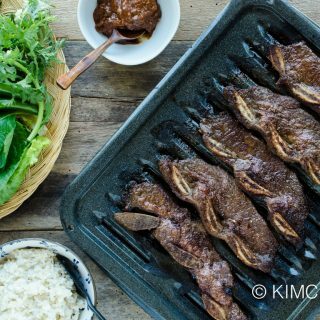 Although any Korean dish can be served in a party, there are some Korean foods that work great when served to a bigger crowd. 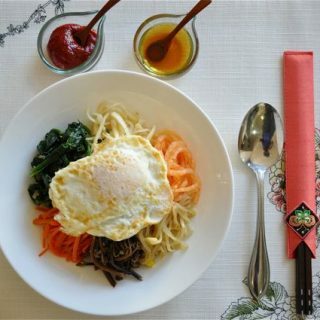 Korean Party Menu has dishes that can be shared family style and also those your guests will love. 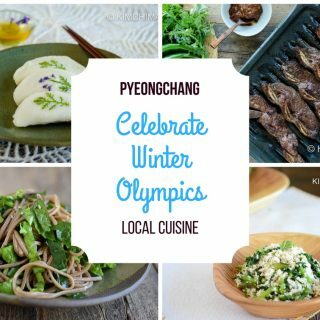 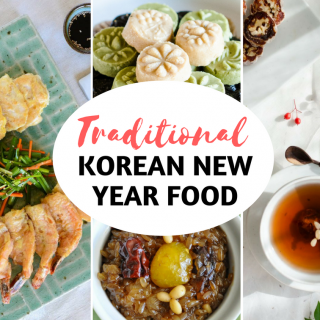 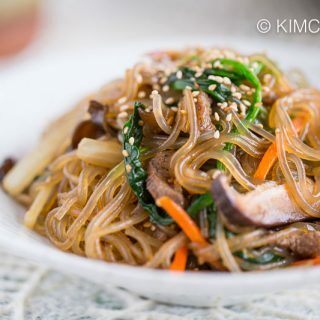 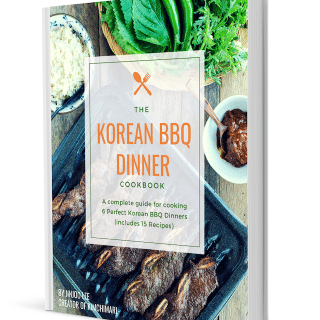 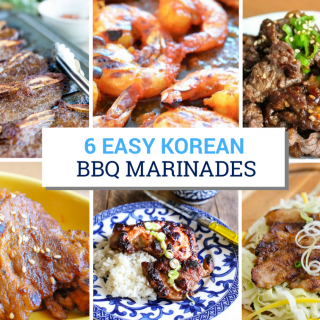 Kalbi Jjim, Kalbi BBQ, Japchae, Shrimp or Fish Jeon or Lettuce Salad are all great party menu items that you can prepare at home with my recipes. 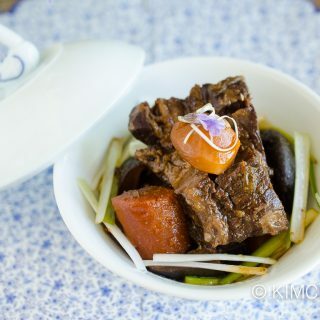 Instant Pot Short Ribs (Galbi Jjim) – Fast and Delicious!